Reporting Scotland stalwart Jackie Bird presented her final bulletin last night after thirty years as the main face of the news programme. 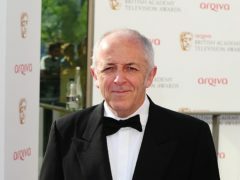 BBC journalist Jeremy Bowen has revealed he is suffering from bowel cancer but is staying positive. Strictly Come Dancing is becoming a year-round phenomenon.